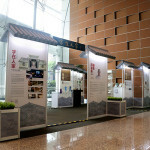 We invite you to join us on a journey of discovery into the inner-world of Chinese characters through our roving exhibition “At Home With Words”, and learn how the four themes of daily necessity – clothing, food, shelter, and mobility – are at the root of remarkable aspects of Chinese culture, including the art of calligraphy and seal-carving, the almost-forgotten press-printing and calligraphic inscriptions on signboards are crucial to the passing on and spreading of the Chinese culture. 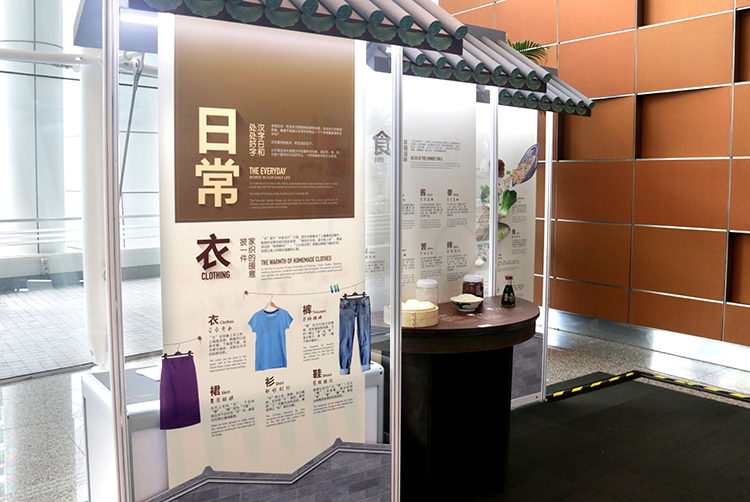 Discover the fascinating ways in which Chinese words exist all around us. 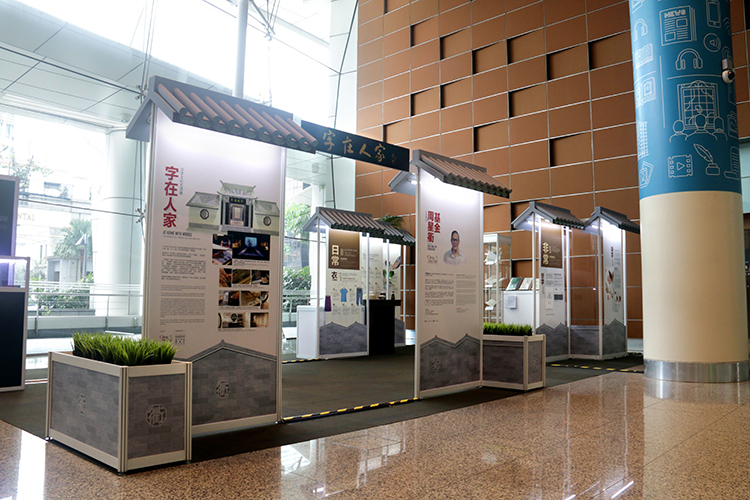 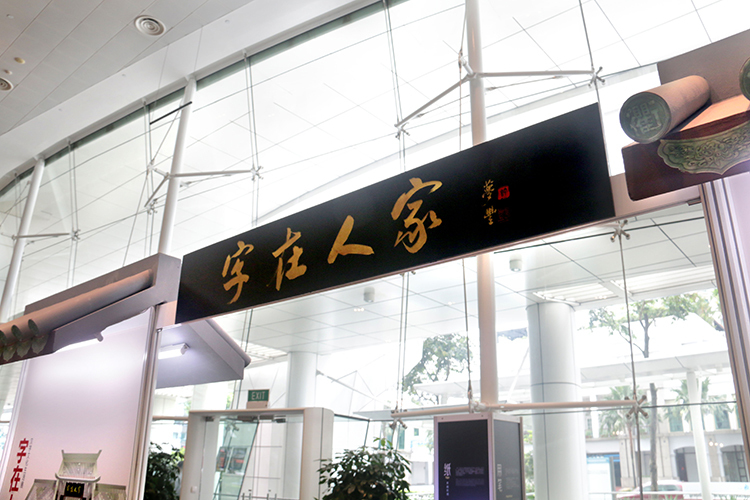 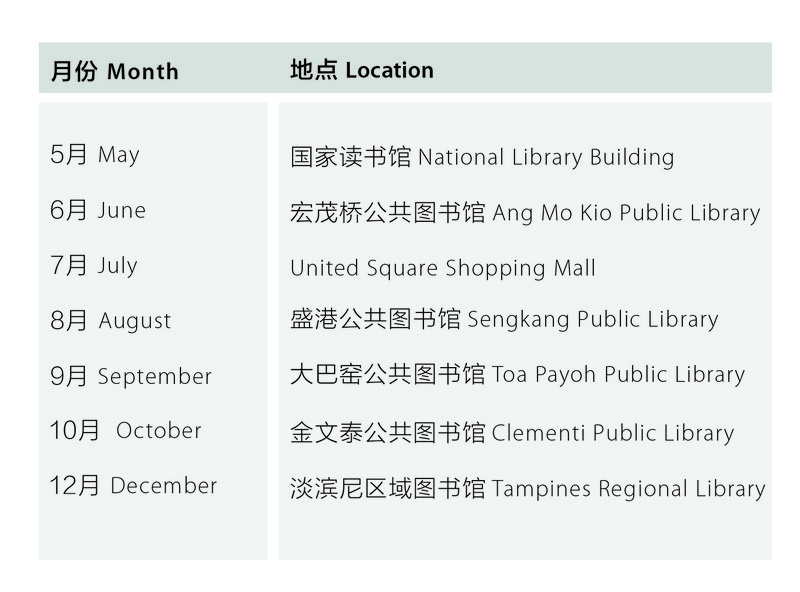 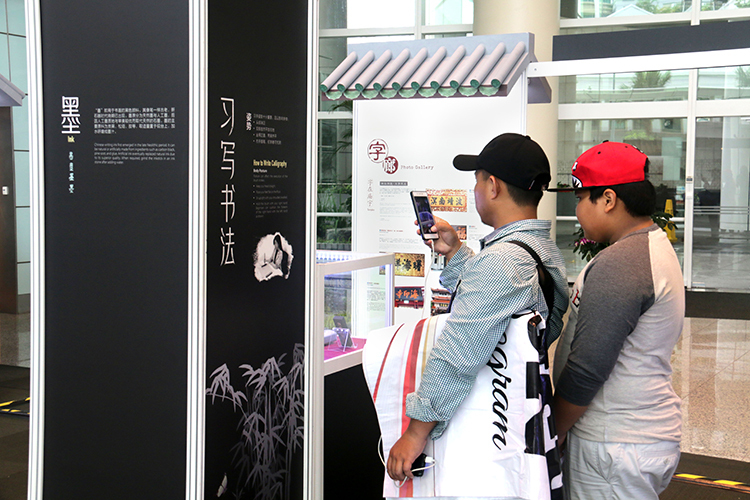 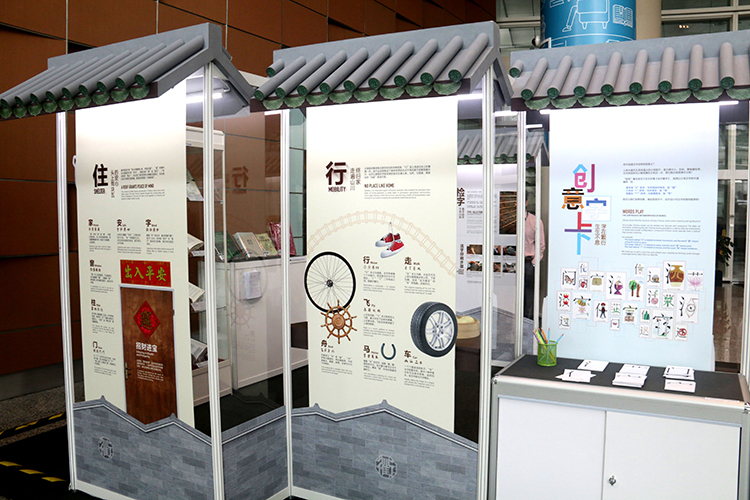 Held at the Suntec Convention & Exhibition Centre from 2-11 December 2016, the “At Home With Words” exhibition let visitors learn about the different ways Chinese words form a part of our everyday lives. 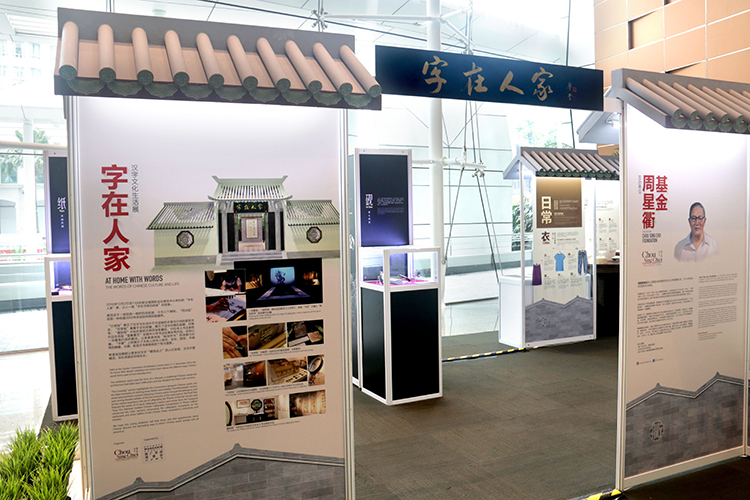 The exhibition space took the form of a siheyuan, a traditional Chinese residential architecture that dates back 3,000 years, and was divided into three main sections. 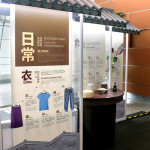 “The Everyday” section highlighted the connections between Chinese words and the daily necessities of clothing, food, shelter and mobility. 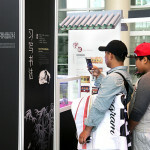 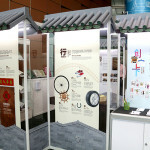 “The Remarkable” section showcased aesthetic creations featuring Chinese words through the letterpress and seal-carving. 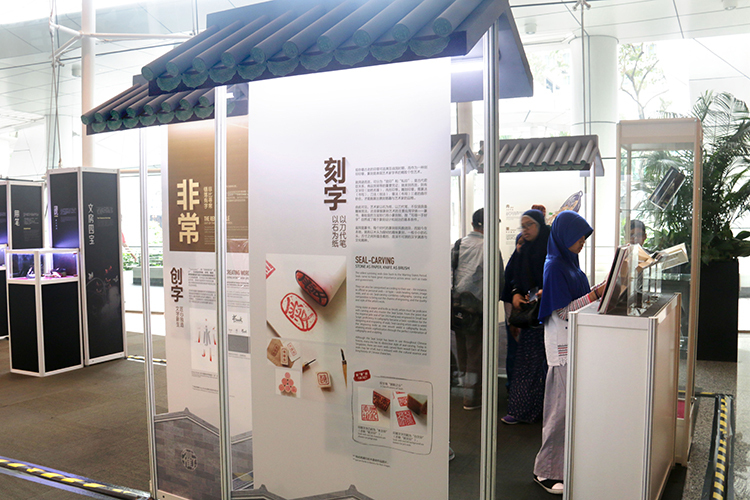 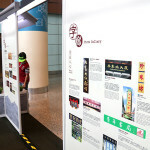 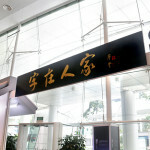 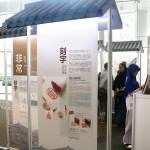 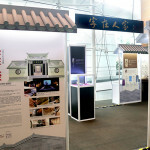 Besides exhibits of the four treasures of the study and an “Ink Pool” that let the visitors experience the joy of calligraphy, the “Rhyme of the Ink” section also featured the works of 10 local calligraphy masters and entries from the inaugural “Sing Chu National Student Chinese Calligraphy Competition”. 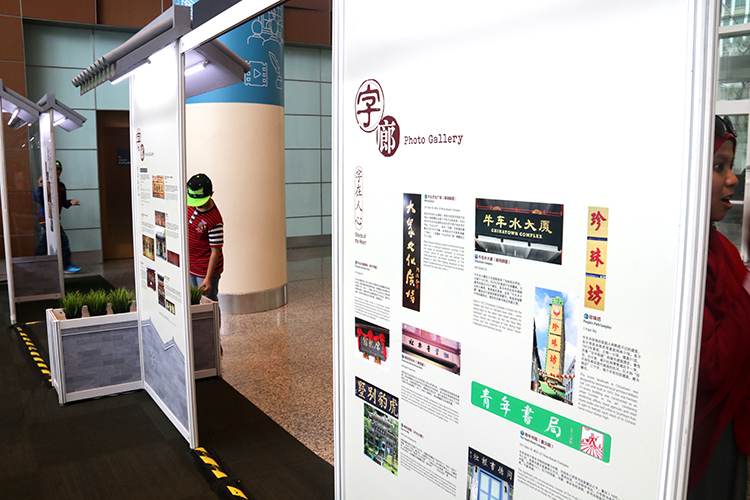 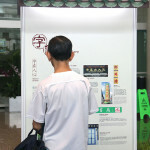 A “Photo Gallery” connected the main sections, showcasing the calligraphic inscriptions on the signboards and stone tablets of old Chinese shops, associations, institutions, and temples. 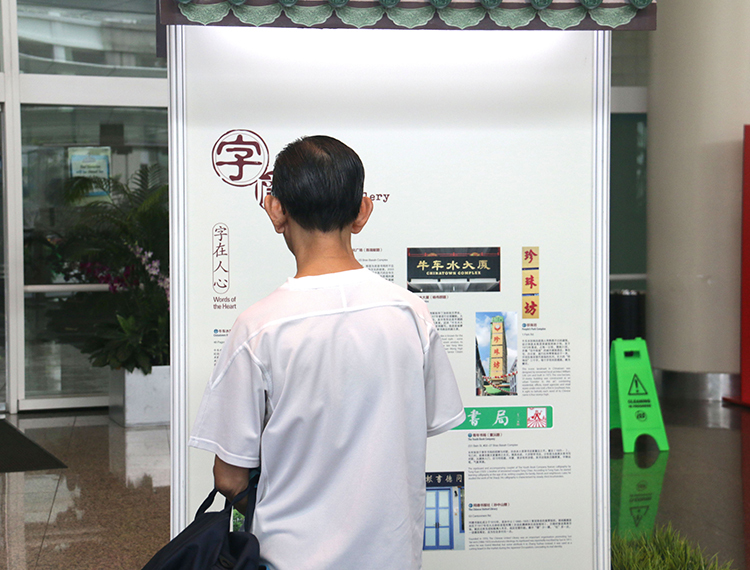 We hope this roving exhibition will help those who feel apprehensive about Chinese discover the fascinating ways in which Chinese words already exist all around us.